Help your investors take advantage of today’s real estate opportunities using their 401(k). Many investors have watched their 401(k) falter and are unaware that they can use their plan to take advantage of today’s real estate opportunities. 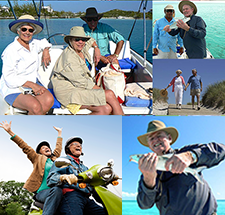 Let us show you how to use a 401(k) for real estate investments: real estate, notes & loans. Attend Thursday, February 23rd, 2012, 9:00 -11:00am at Equity Advantage, Lincoln Center, Building 3, 10220 SW Greenburg Road, Suite 111, Portland, OR 97223. 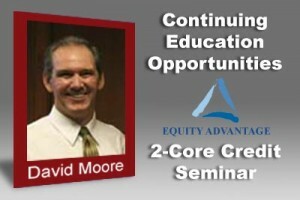 EQUITY ADVANTAGE is an Oregon and Washington Real Estate Agency approved provider of Continuing Education for 2012. The classes offered are intended to provide brokers valuable tools to get deals done today!